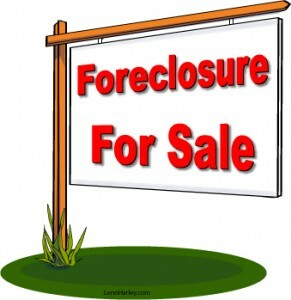 The Big Orange Press | Knoxville Real Estate / Sellers / Archive by category "Foreclosures"
How Big Is The Foreclosure Market? It Depends On Where You Live, Of Course. 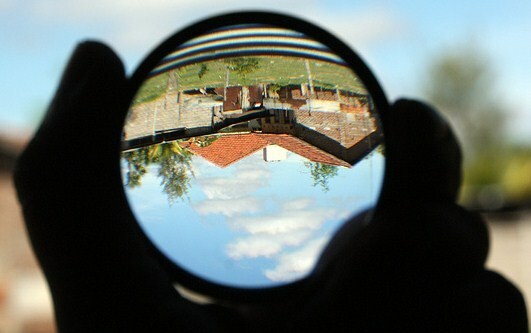 Foreclosure filings rose 4 percent nationwide last month versus June, according to foreclosure-tracking firm RealtyTrac.com. For the 17th straight month, total filings topped 300,000. 6 states dominated activity levels. June marks the 16th straight month the filings topped 300,000. 1 in every 411 U.S. homes received some form of notice last month with foreclosure density varying wildly from state-to-state. 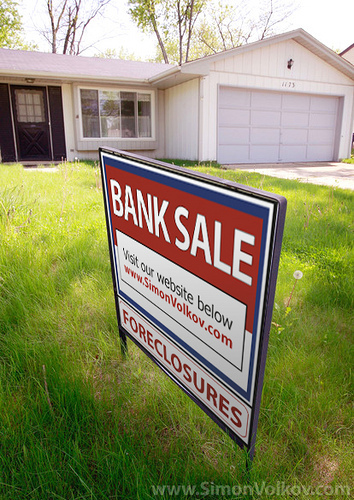 Like everything else in real estate, it seems, foreclosures are a local phenomenon. According to foreclosure-tracking firm RealtyTrac.com, bank repossessions reached record levels for the second straight month in May, topping 93,000 properties nationwide. All 50 states are up, year-over-year.